If you have been following me on my social media accounts(if you haven’t, its time to start ;)) you would have known that the whole of last week I was in Dubai. 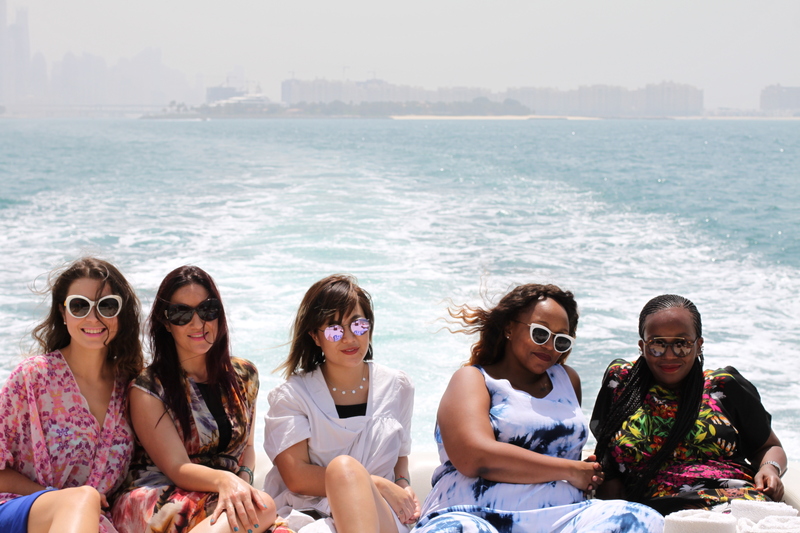 The reason why I was there was even more awesome- the Dubai Tourism and Commerce Marketing South Africa invited me and a couple of other fashion forward peeps from celebs to bloggers to magazines on theeee most amazing trip to explore Dubai and attend Season 5 of Fashion Forward. To say that we got spoiled and had the most magnificent trip is to not say anything. 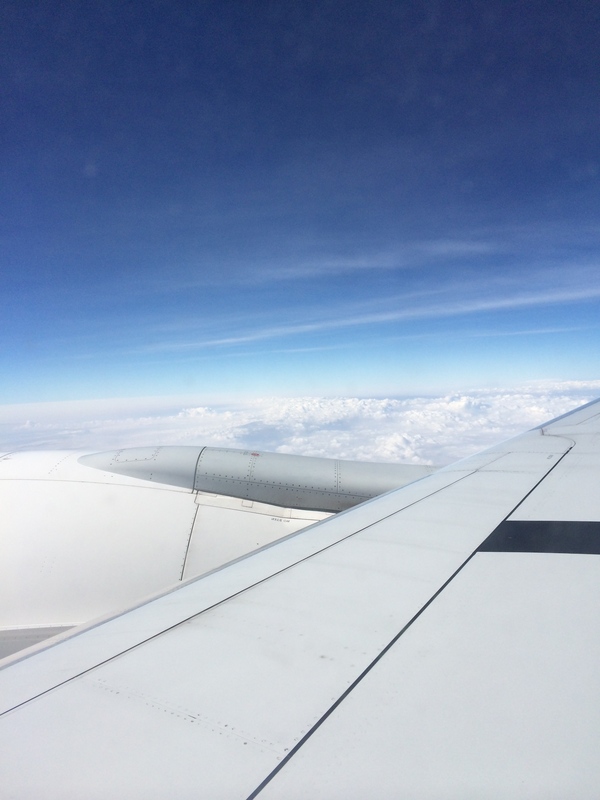 This was also my first overseas trip with the blog, and I am so proud of my little baby! This week it’s all things Dubai on the blog, as I am going to share with you exactly what we got up to, my experience of Dubai, where to stay there if you plan on visiting it, what there is to do and all thing fashion! Just a taste of what I got up to while in Dubai and what there is to come on the blog- a tour of Dubais’ best hotels such as The Fairmont, Madinat Jumeriah, Burj Al Arab and The Armani Hotel. 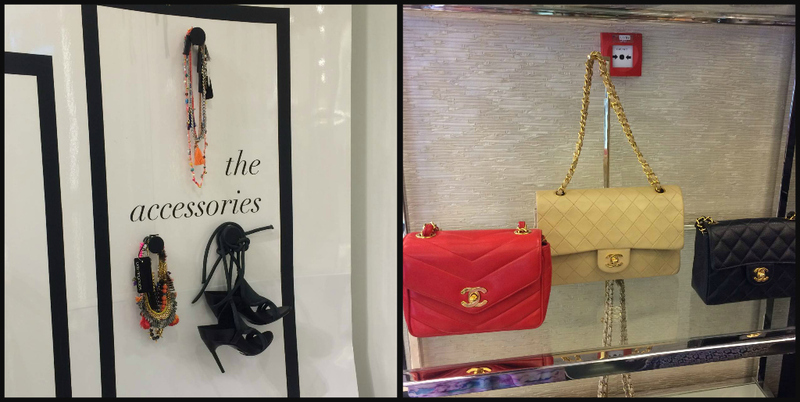 A list of things to do from the Ultimate High Tea Experience to visiting the Burj Khalifa to where to shop it up in Dubai. My outfits from the airplane to the malls to fashion week, and I am sharing it all with you guys! 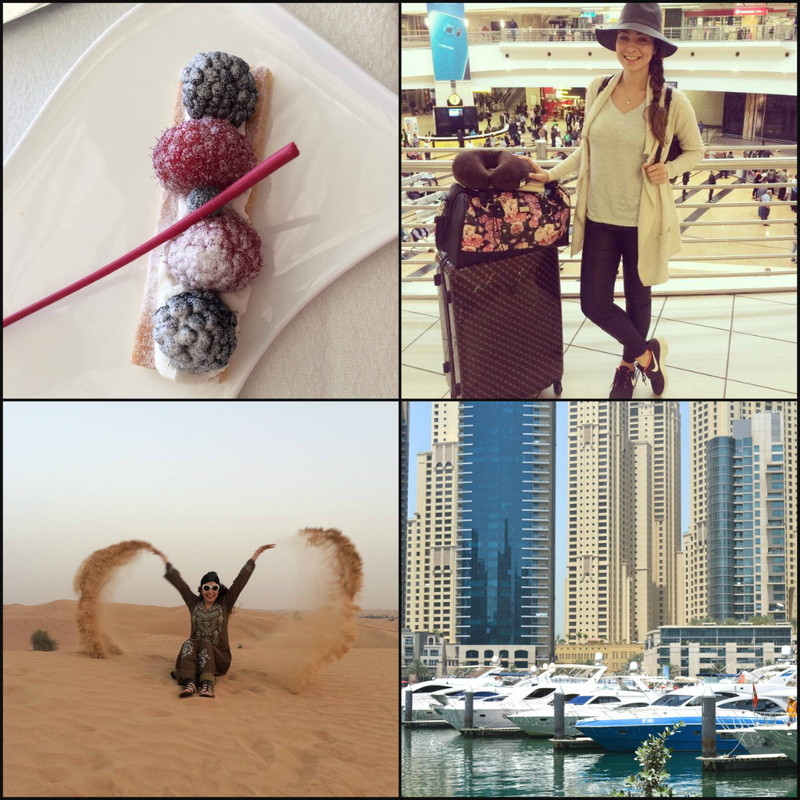 So get excited and get onboard, because Dubai has so much to offer and so much to see! Some interesting facts about Dubai and its history that I learnt overt the course of this trip. The flight from Johannesburg to Dubai is roughly 8 hours. Dubai hosts the world tallest building, the Burj Khlaifa which is 828 meters tall. 85% of Dubais’ populations are expats and you run into pretty much every nationality there. Chinese, Russian, Egyptian, Dubai hosts them all! Seven Emirates make up the UAE. Dubai’s police drives the most insane cars! Think Porshes, Lambos and Ferrairs. Actually the cars in Dubai are just insane, and you see the G wagon on every corner. There is no personal tax in Dubai! More money for shopping! The woman’s traditional dress is called an Abaya and the mens is a Kandura. Stick around for more, as tomorrow I am sharing the beauty that is Burj Al Arab! Can’t wait to see it all 🙂 Your instagram snaps were amazing! 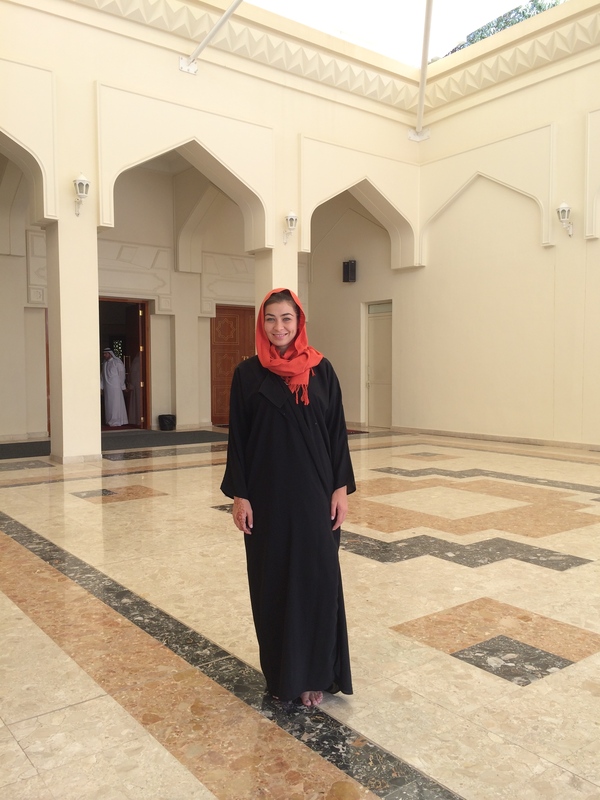 Looking forward to your posts Irina… Dubai and the Middle East has so much to offer and I am glad that you got to experience it first hand. Love your IG photos, did you take it all with your Phone? Can’t wait to read it all! I am so proud of you and you looked like you were having a blast while looking amazing. Looking forward to reading all about it!! !